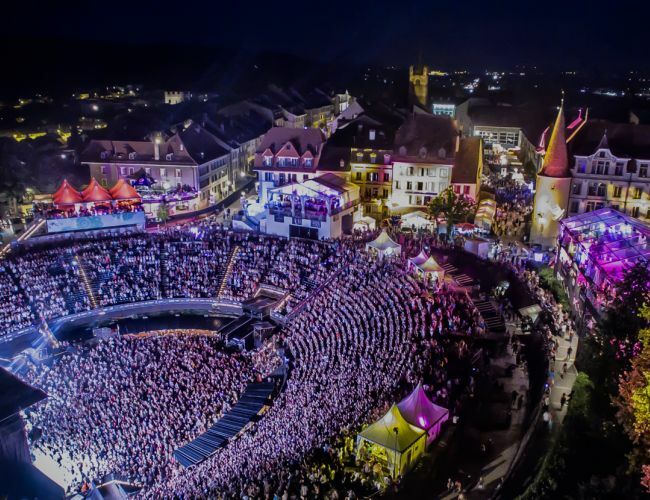 that takes place every two years and brings together artists, media, concert organizers, and a jury of music professionals from all over the world. 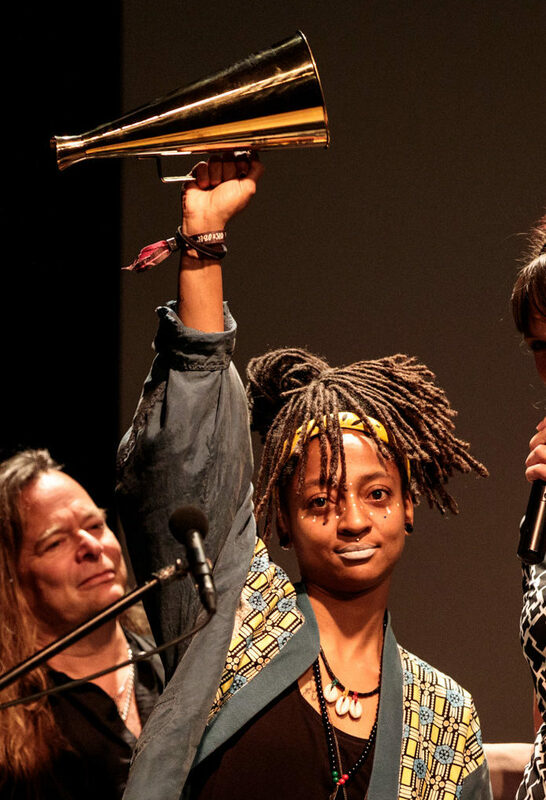 To participate in the SWISS LIVE TALENTS event as a nominee or winning an award means acquiring national awareness, but also the opportunity to perform in renowned festivals and clubs in Switzerland and abroad. for modern music artists who register on the swisslivetalents.ch platform (close to 700 bands per edition). from the Swiss music scene that has been working constantly since 2012 to discover and showcase the emerging talents of our country. Visuals and details in April. Swiss Live Talents Music Marathon is a new and exciting musical event. What’s in store? 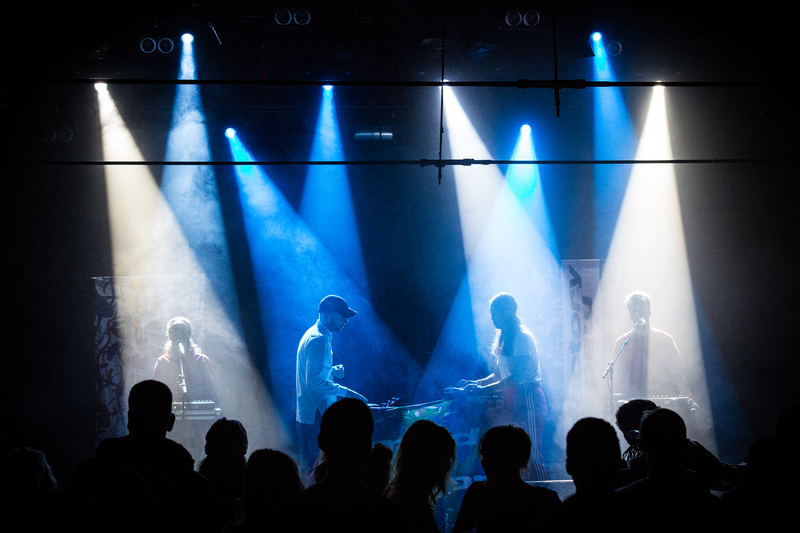 Concerts by the nominees of Swiss Live Talents 2019, musical highlights and interactive workshops in iconic clubs of the capital.